The makers of Siri want to prove they can create a more capable personal assistant, so the company is gearing up to introduce a new AI platform that could give something like Google Now a run for its money. In a profile by Wired, the small company, Viv Labs, talks about the implications of voice assistant technology in mobile, and how there's still plenty of potential to be fulfilled. In fact, Viv Labs believes it has the technology to create new AI that can pretty much do anything you ask. Sounds fascinating, and also a bit frightening. In Viv Labs' own words, the new AI, aptly dubbed Viv, will "program on the fly," giving it unlimited potential. Wired's Steven Levy describes a scenario in which Viv is able to intelligently analyze a sentence and efficiently program itself to search for an answer. So, for example, if you ask Viv to find you a flight with a seat that Shaq could fit in, the technology will link third-party sources of information together, like Kayak and other travel sites, to find the answer to your request. But it won't just be Viv'a ability to find you answers to complex question; Viv will also be able to understand more natural sentences. Viv Labs explained that a service like Google Now, which is excellent in its own right, isn't capable of understanding separate queries combined into one question. You could ask Google Now where Abraham Lincoln was born, and then ask it for the population in that city. But, according to Viv Labs, you can't ask Google's tech what the population of the city is where Abraham Lincoln was born. With Viv you can. A lot of what Viv Labs talks about seems to exist more in the theoretical world at the moment, so don't expect Viv to be available on your device anytime soon. Viv Labs says it hopes to attract big-time manufacturers as it continues development, but the company admits it's an uphill battle. 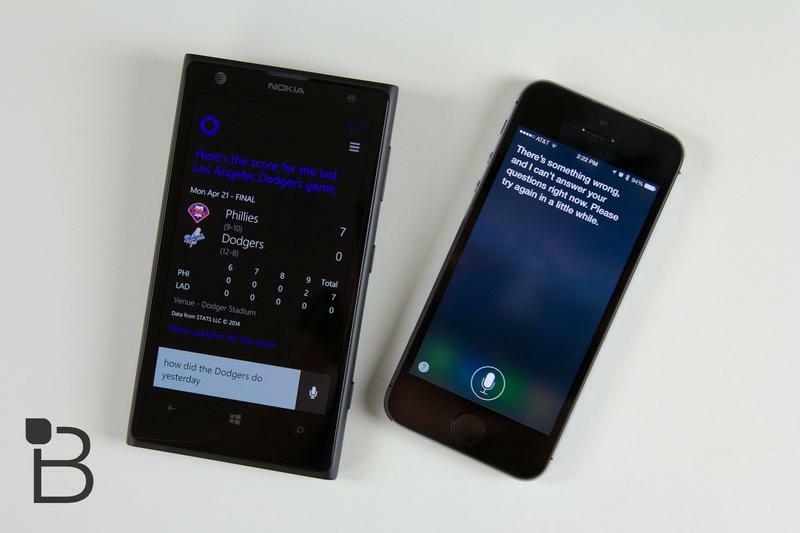 Google has Google Now, Microsoft has Cortana, and Apple has Siri. Still, the thought of having a self-programming AI definitely sounds impressive. Who doesn't want to ask their smartphone to find them a seat that Shaq could fit in?